Located on Route 100, Troy VT Next to Northern Vermont Tent Rentals! 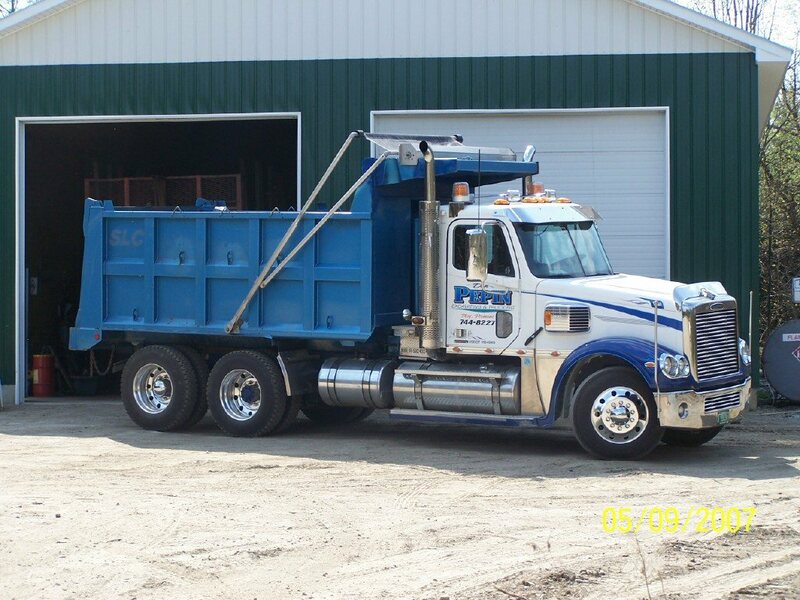 Providing All Excavating and Trucking needs! Next to Northern Vermont Tent Rentals! Trucking Pulp and Logs to Maine, New Hampshire, Quebec and of course Vermont!